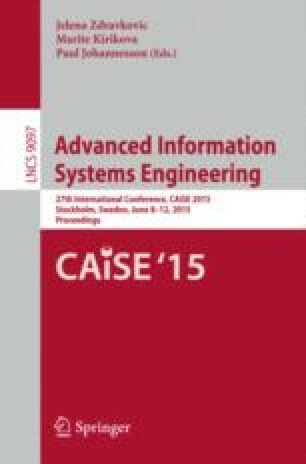 This paper presents a way of checking the correctness of artifact-centric business process models defined using the BAUML framework. To ensure that these models are free of errors, we propose an approach to verify (i.e. there are no internal mistakes) and to validate them (i.e. the model complies with the business requirements). This approach is based on translating these models into logic and then encoding the desirable properties as satisfiability problems of derived predicates. In this way, we can then use a tool to check if these properties are fulfilled.